we are friends. we are a band. 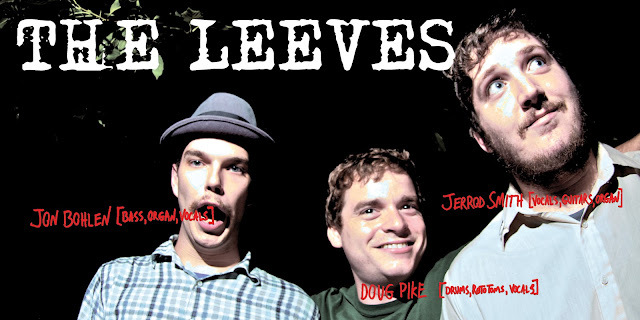 Copyright 2012 LEEVES RECORDING COMPANY. Simple theme. Powered by Blogger.